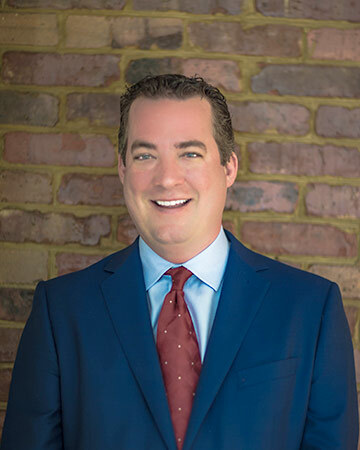 Willie joined McLeskey after a successful career in construction and construction management that provided a strong foundation for leadership in real estate and development. As Chief Operating Officer, Willie oversees the day-to-day operations for McLeskey’s extensive real estate portfolio. This includes residential and commercial real estate, marinas, a mobile home division, investment properties including townhouses, condos, single-family homes and 55+ living communities, and undeveloped properties. He negotiates land leases with tenants in development projects, secures joint venture partnerships and analyzes investment opportunities. Willie also manages more than 30 employees throughout McLeskey’s business entities.